A great value promo tee that will stand out and promote your message. Looking for a great value tee that will provide an effective promotion at a price that won't break the bank? The Budget Tee is the perfect choice! A proven printed t-shirt that will boost your brand to the top! 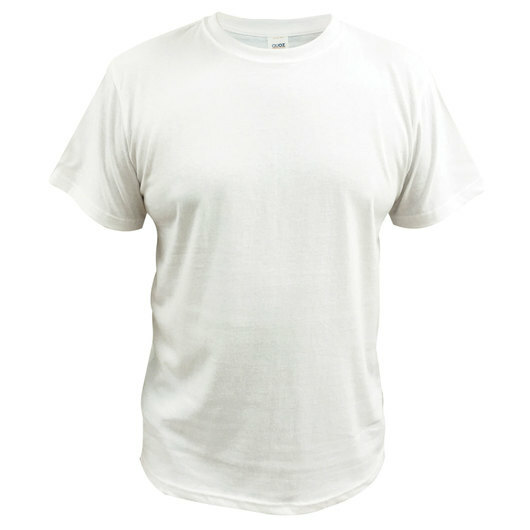 Available in white only and in a variety of sizes, please note larger sizes may incur an additional cost. Buy in bulk today and save.